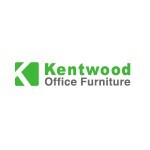 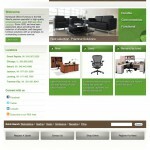 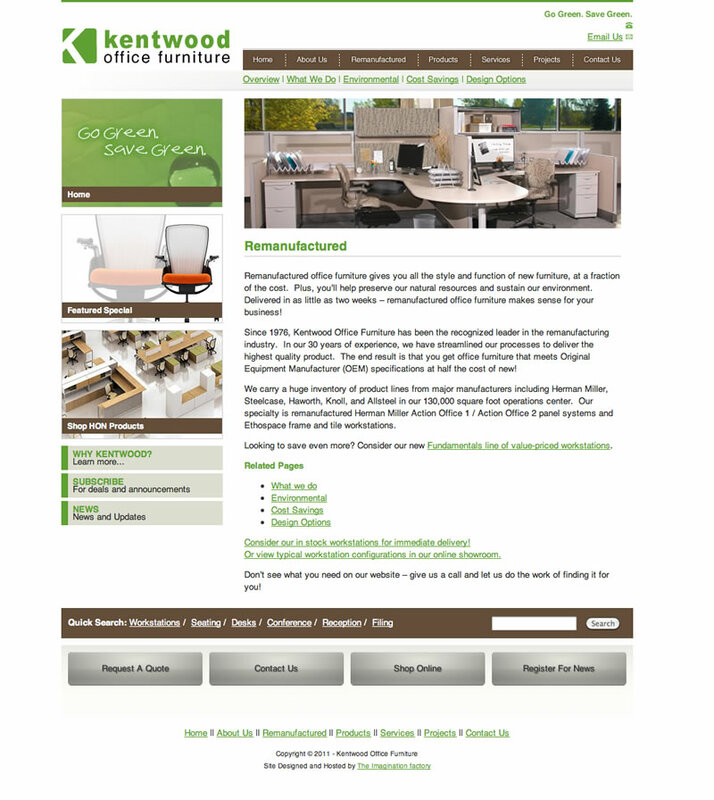 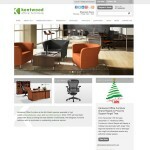 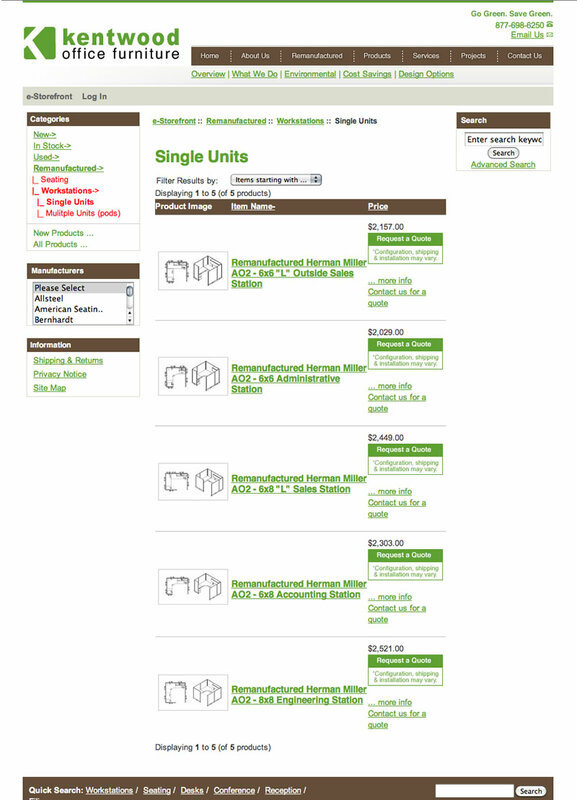 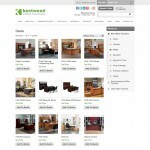 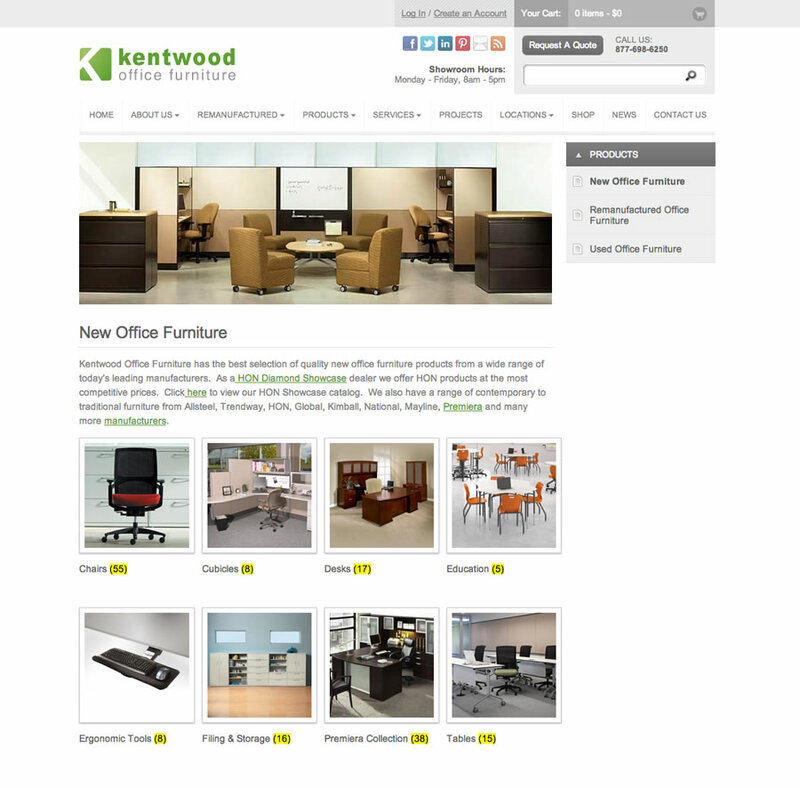 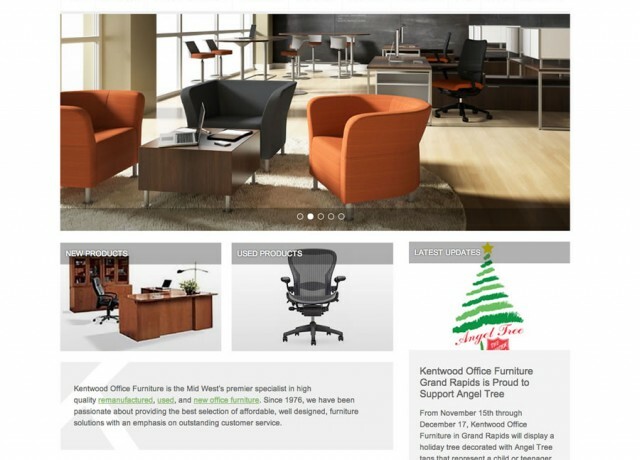 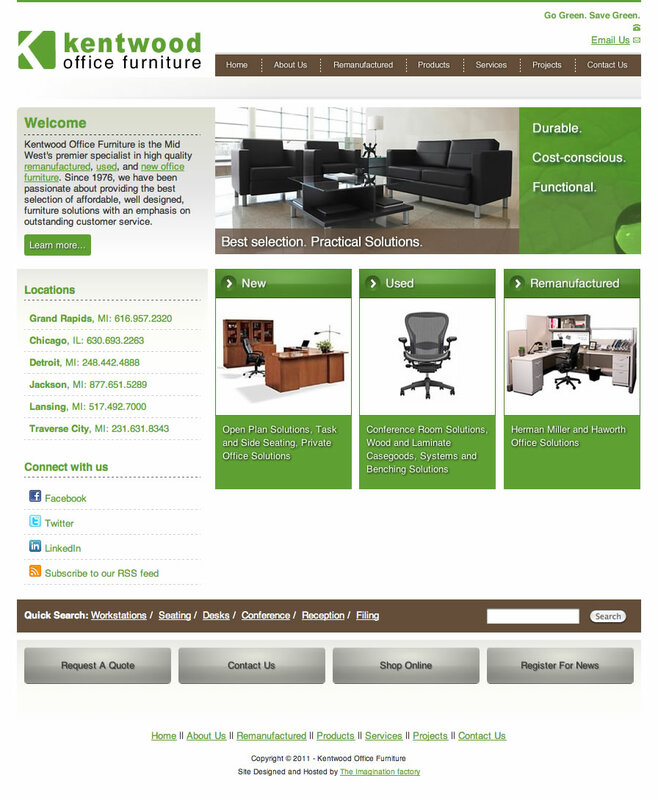 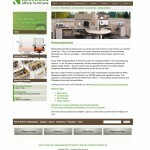 Identity, Website, and E-commerce design for Kentwood Office Furniture, a Mid West based new, used, and remanufactured office furniture supplier. 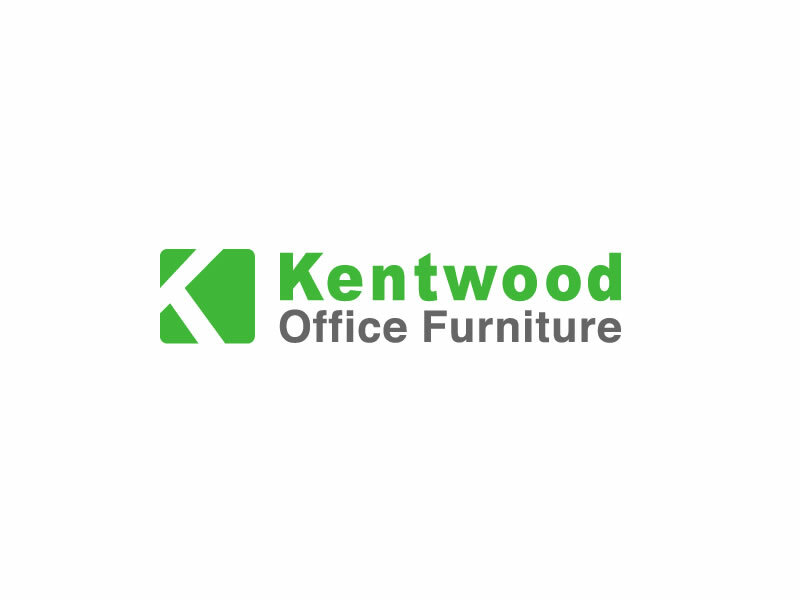 Looking to update their print and web image, we started with a new logo, then moved to the web site which sports a consistent look, easier navigation, and opt-in emailer and full e-commerce for their used items. 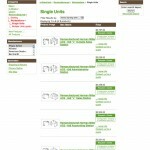 IFI’s ongoing work with Kentwood has included a multi-site dynamic structure allowing individual locations to publish unique news and promotions with seamless integration into selected social media channels.